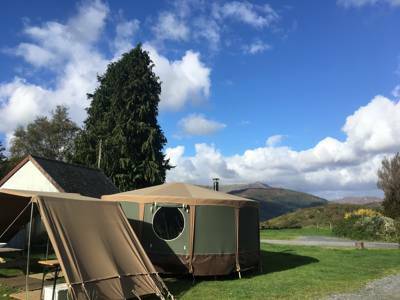 Snowdonia is well known for its camping credentials, the magnificent mountains and lush valleys mark it out as an outstanding destination, but glamping in Snowdonia has also come of age. 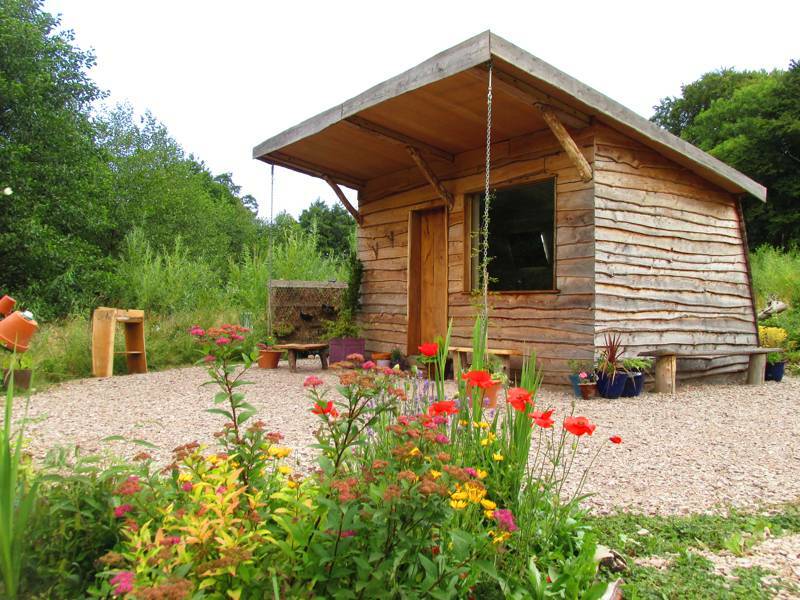 We think we've found some of the very best luxury glamping sites in and around the national park and can't wait to share them with you. 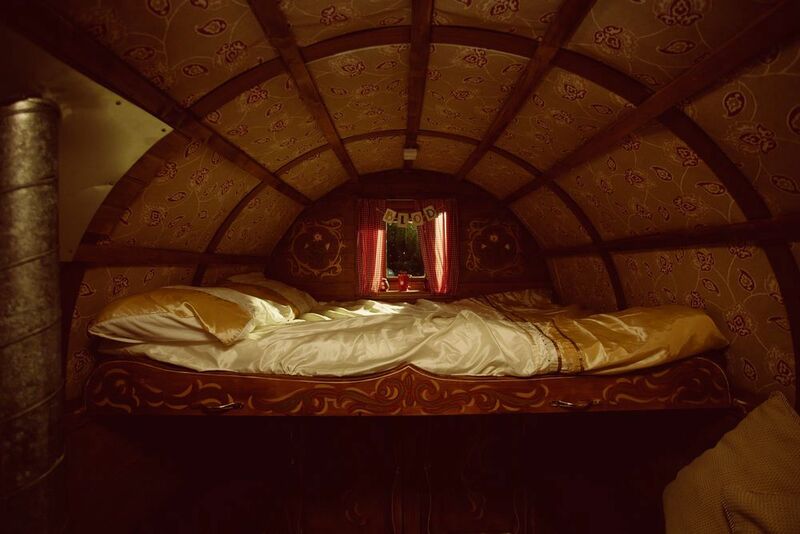 Tipis, bell tents, yurts, pods, shepherd's huts, safari tents, gypsy caravans and more are all on offer. 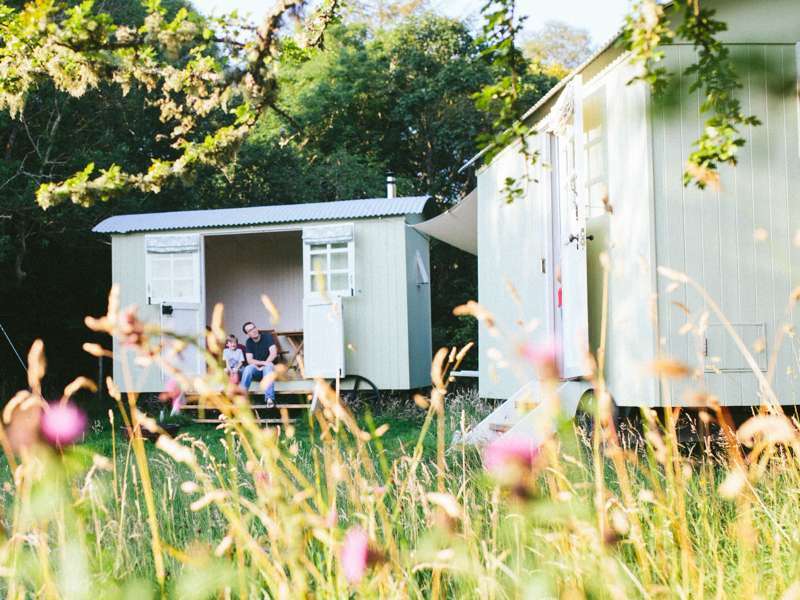 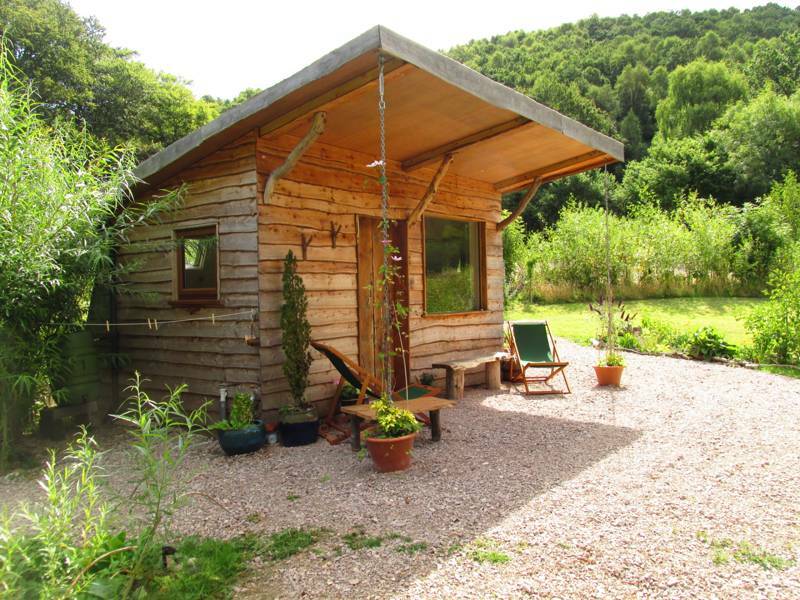 Glamping sites in Snowdonia, Glampsites in Snowdonia at Glamping in Snowdonia, Glamping in Snowdonia: The best glamping sites in Snowdonia – read reviews, check availability and book your glamping holiday online at the best price.